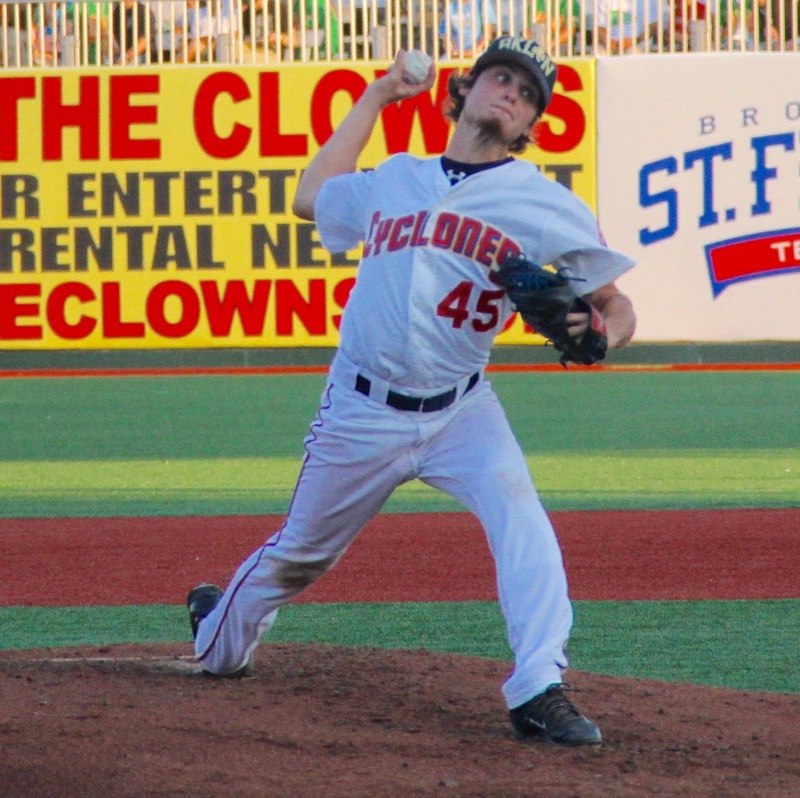 The Luck of the Irish have not been with the Brooklyn Cyclones (15-10) who dropped a second tough game to Borough Rivals the Staten Island Yankees (15-10) this night was a 1-0 loss in front of a SNY audience and behind a great pitching performance by Matt Blackham. Brooklyn suffered a 3-2 loss in Game One, as the team fell via the balk which allowed the winning run to score in the bottom of the 10th inning. The Cyclones have been in a rough stretch as of late now having a 1-5 record over their last six games. Manager Tom Gamboa tried to have a meeting prior to Game Two (which took place on June 16) but sadly it did not do much to lift the confidence of his team. Blackham had himself another strong outing going Six Innings, had only allowed one run, walking one and struck out 10 Yankee Batters total. For the Season the righty leads the leagues with 40 strikeouts and has impressed with each time he is on the mound. 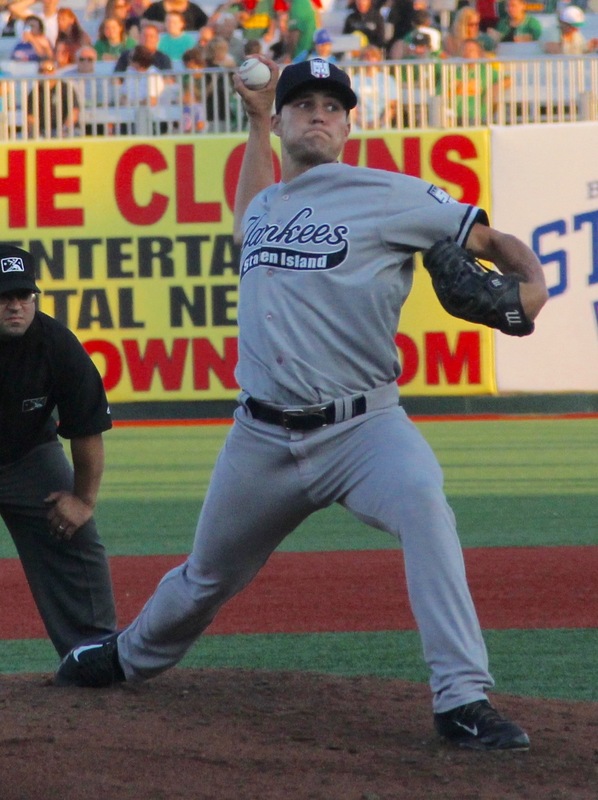 Matt was matched this night by Staten Island starter Kolton Mahoney, who in Six Innings of work sat down seven batters while only giving up four hits. It was in the Top of the Fifth Inning that the Baby Bombers plated their lone run of the game. Brandon Wagner got things going with a single to left field, before advancing to second on a sacrifice bunt. Ryan Krill brought home the first run of a game with a single. Brooklyn had opportunities to tie things up during the course of the game, sadly the Cyclones were unable to cash in. Tucker Tharp, Vinny Siena, Brandon Brosher, David Thompson, Jeff Diehl and Pedro Perez all recorded hits in the game versus Staten Island on July 16. The Cyclones will look to avoid the sweep against Staten Island on July 17, as lefty Kevin Canelon (2-1-0) takes the mound to take on Luis Cedeno (3-1). Game Three between the Brooklyn Cyclones and Staten Island Yankees is set for 7:05 p.m.